New year – new career! Whether you’re unhappy with your career path and feel like your dreams and aspirations are going in entirely the wrong direction, or you’re treading water in a job you like but aren’t passionate about, it might be time for a career change. But before you get too excited, there are a few things to consider before jumping the job boat to make sure that your new found vocation will lead to success. Understanding the real reasons for your change of heart will stop you from making a detrimental career move. Are there other issues in your personal life that might be affecting your state of mind? Are there changes you can make for a better work life balance? Are you looking for a higher salary? Or is your job genuinely making you miserable and apathetic? Depending on the answers, you can decide how to move forward. This will give you the means to make a calculated decision that won’t badly affect your reputation or potential opportunities. So you’ve decided that a career change is the right move – good for you. But make sure you have concrete job offers before quitting your current role. Remain loyal to your employer until you’re prepared to leave the security of a full time job. You also don’t want to quit prematurely not only due to the financial ramifications but the effects on a new employer’s opinion of you. Being unemployed for a long period of time could show that you’re lazy or you lack commitment. First of all, make the most of the network you have. If you’re looking to change careers from IT into teaching for example and you know someone in that field, ask to meet up for a coffee to ask them for advice and if they’re aware of any opportunities. You can also look up local networking events and shows and head along with the business card, that way you can make new connections in the right places and get a head start on cultivating your new career. 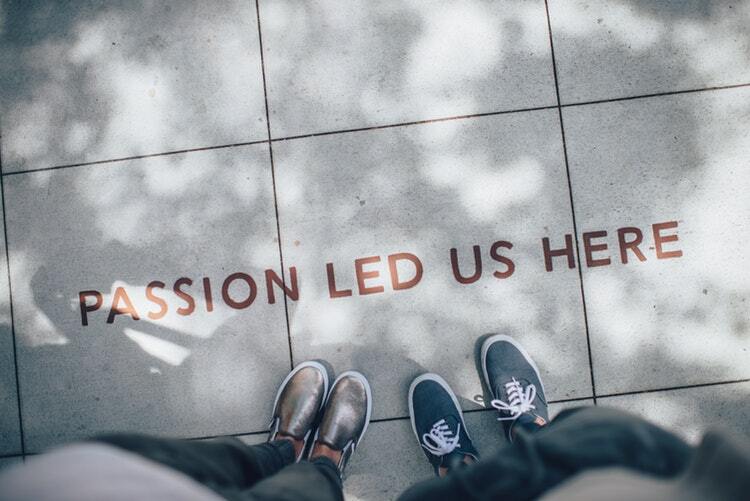 While being passionate about what you do is important, making sure you possess the aligning skills and strengths to actually do the job is paramount to succeeding in new career spheres. You can’t, for example, pursue a career as a scuba diving instructor if you’re impatient and not great managing one-to-one, regardless of how great you are in the water. Look at what where your passions lie and what you’re good at, and pick a career that encompasses both.